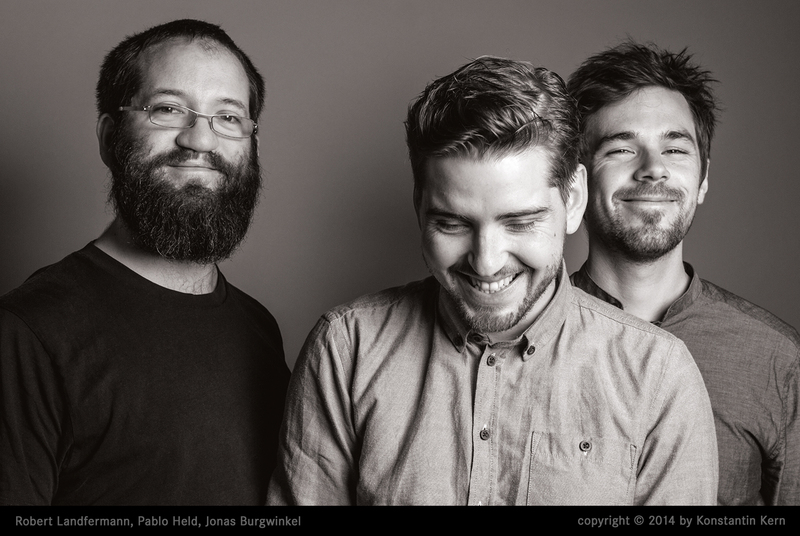 Born on December 27th, 1986, pianist Pablo Held has won the first prize at Nordrhein-Westfalen's "Jugend Jazzt" three times - in 1999, 2003, and 2005, the first time as a twelve-year-old! 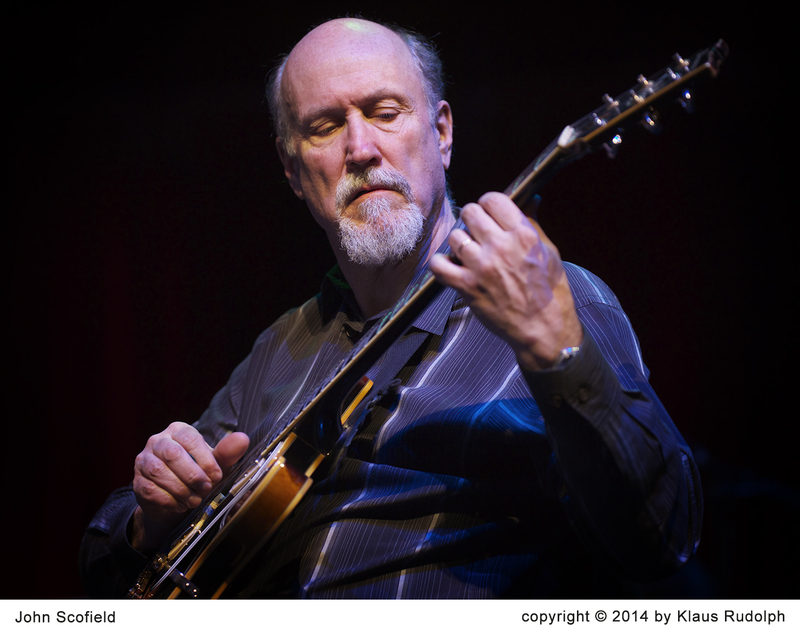 He has played with, among others, the WDR Big Band, Manfred Schoof, Paul Heller, and Niels Klein. 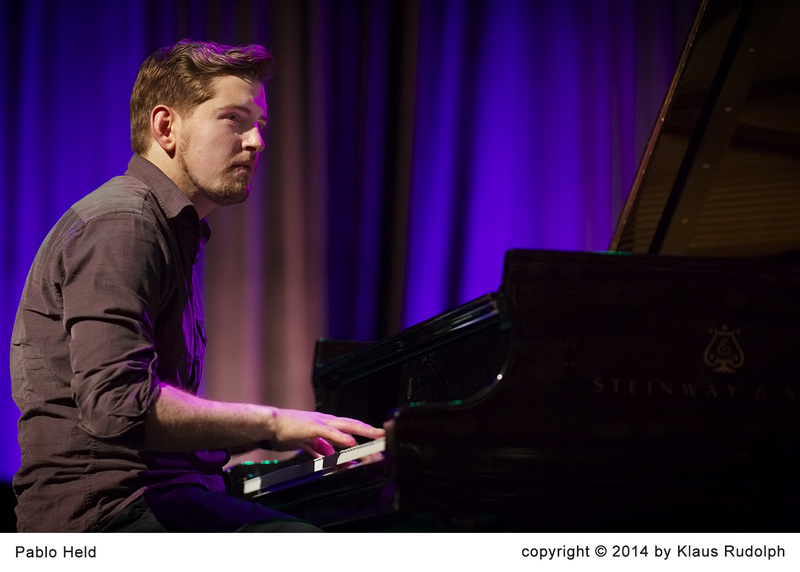 Held studied in Cologne with the outstanding German pianist Hubert Nuss. 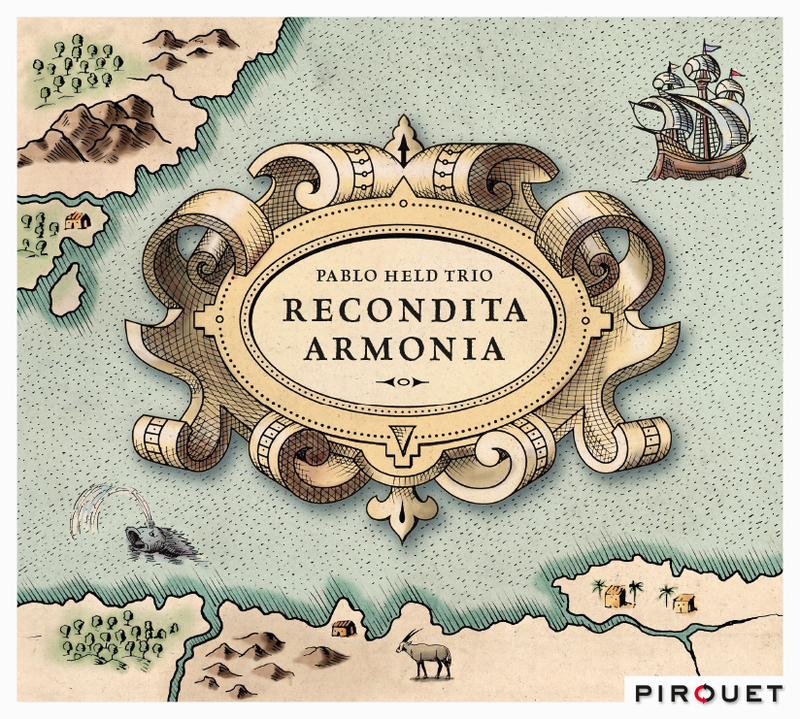 His debut album "Forest of Oblivion" was highly praised by the press. 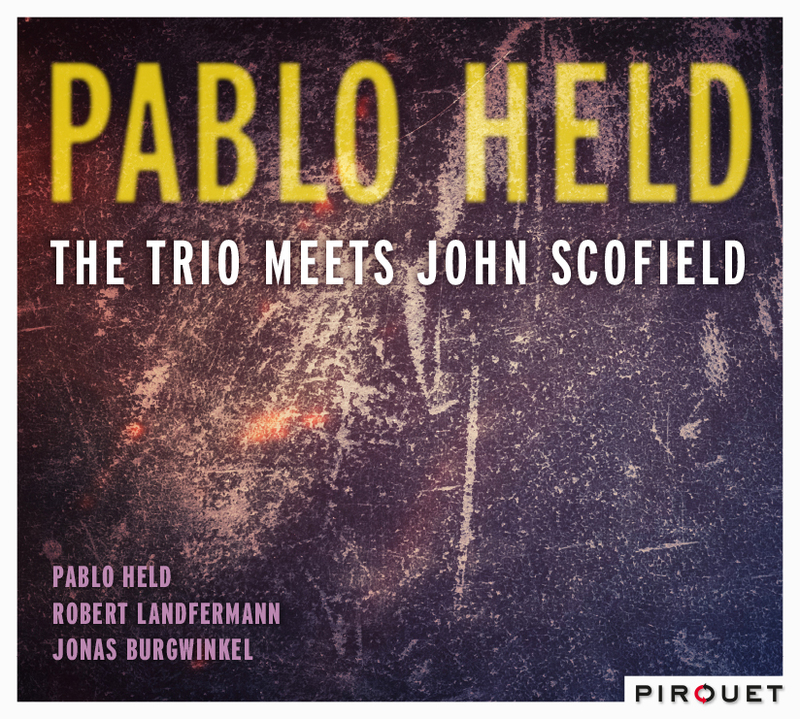 At the age of 23, he brings out his second CD, "Music" - and that previous remarkable profile is brought into even sharper perspective. 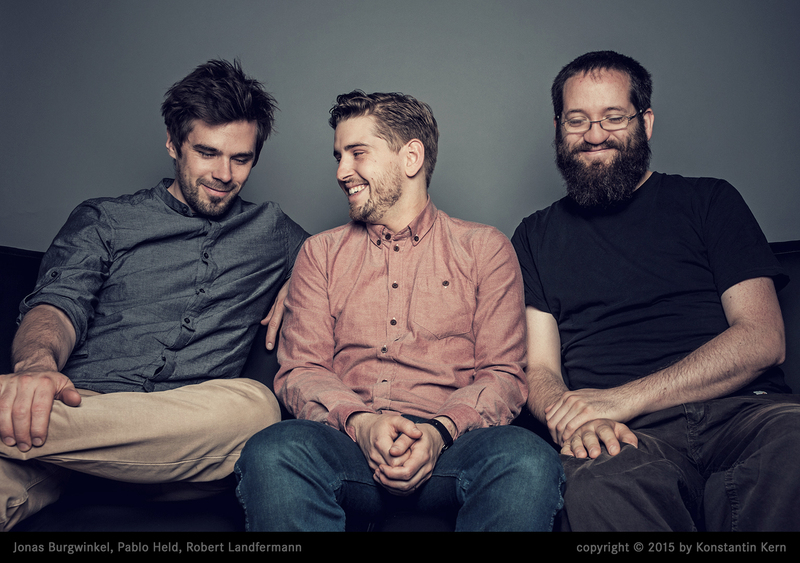 And in March 2010 Pablo assembled no less than nine musicians to record in the broadcast hall of the German Radio in Cologne. 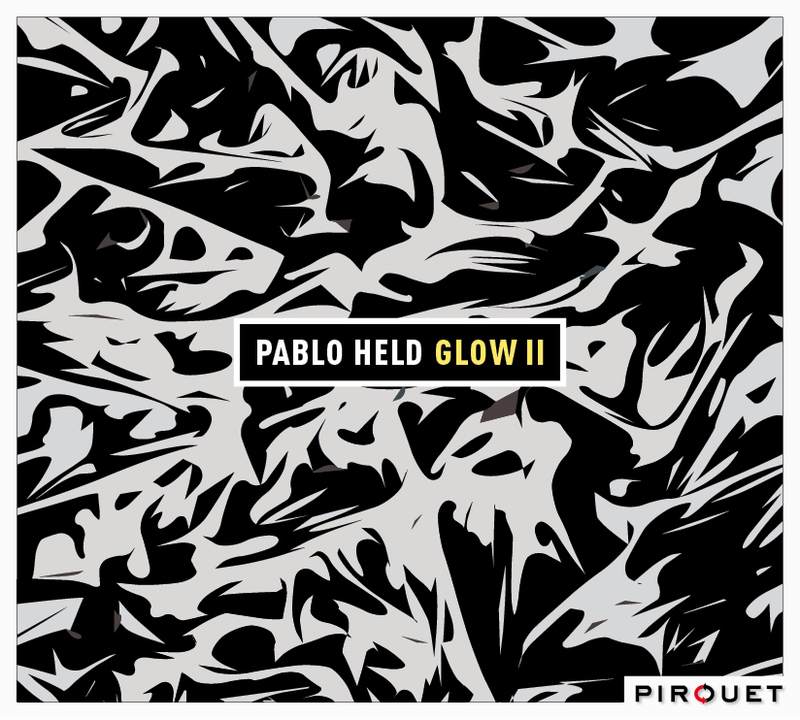 Titled "Glow", Held's third recording for Pirouet Records. 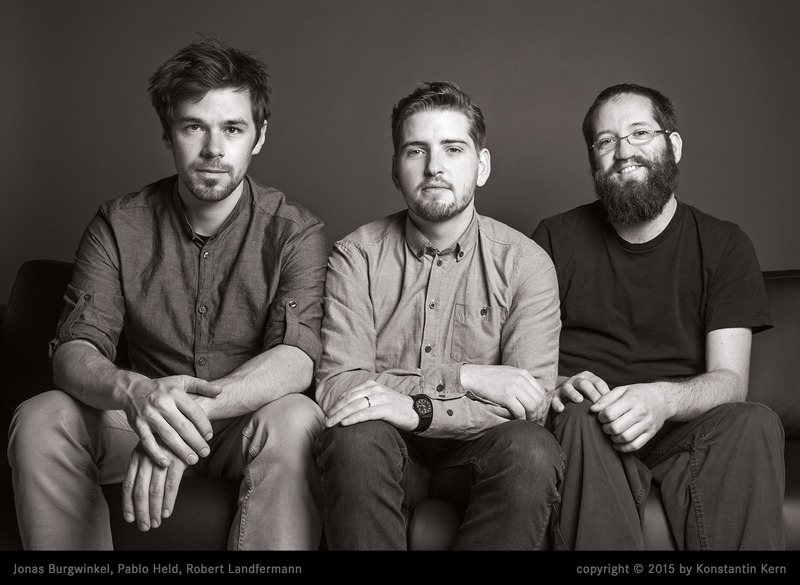 After these releases the "Live" album and "Elders" followed - both were praised by the critics. 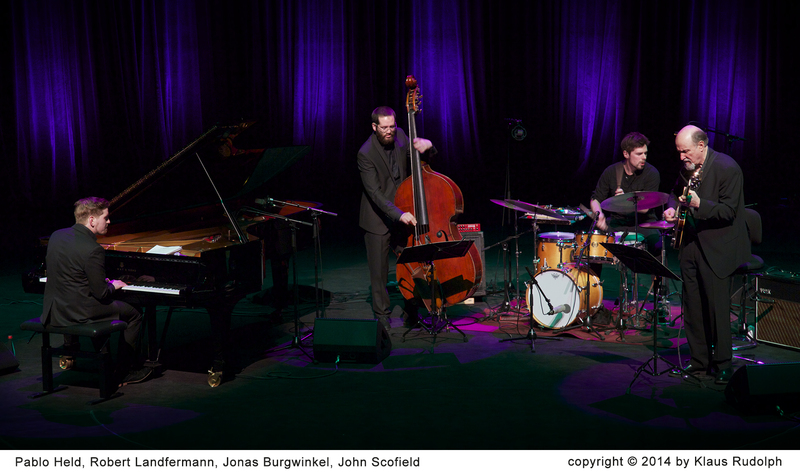 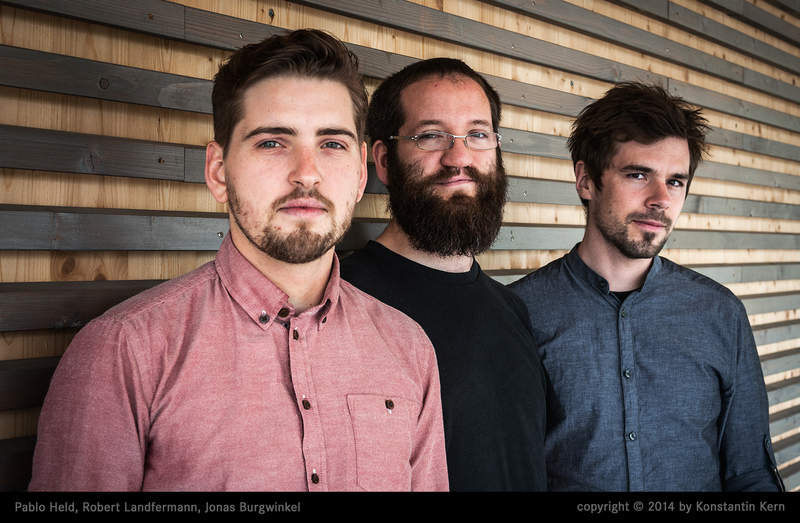 In 2014 the trio won the SWR Jazz Prize and John Scofield played with the trio in Cologne! 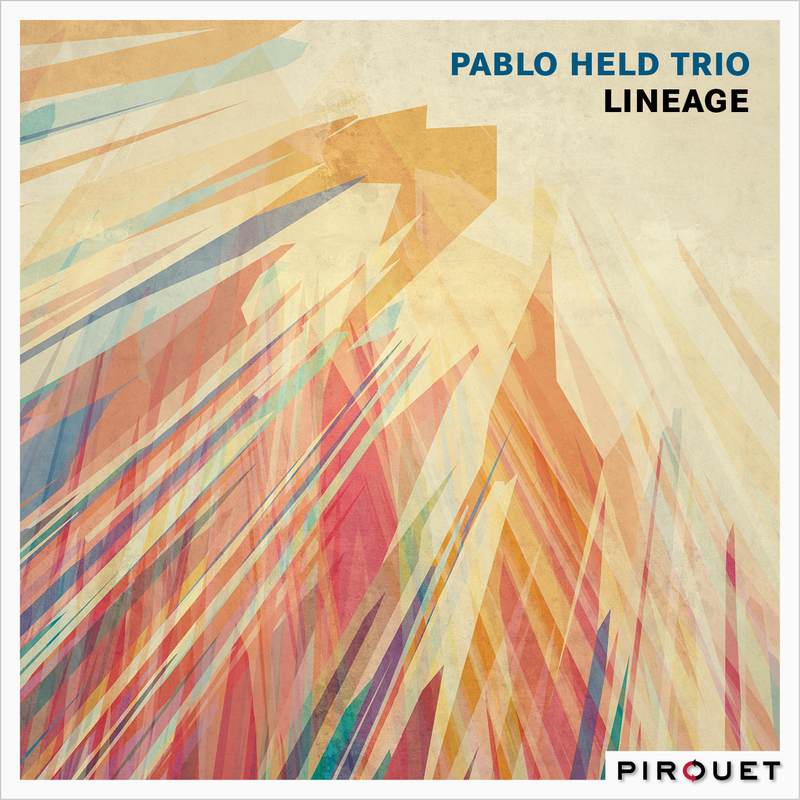 The Pablo Held Trio is celebrating its 10th anniversary and releases its new album "Lineage" on Pirouet Records in September 2016.